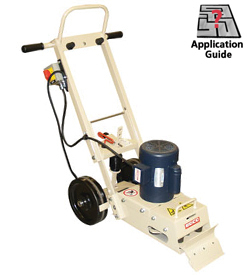 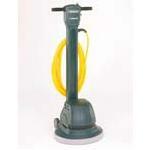 Carpet Cleaners - Knox Equipment Rentals, West Chester, PA. 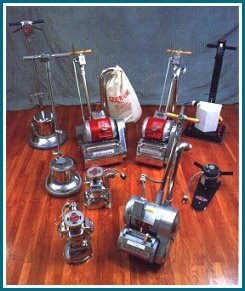 Residential & Industrial strength carpet cleaners will bring up dirt you never thought was there. 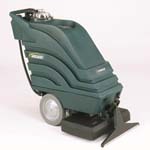 Upholstery and stairway attachments available.